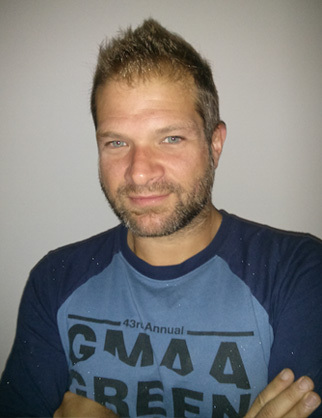 With a political science, philosophy and communications background, Christian Morissette has been actively promoting engaged short film productions for several years. He was director of sales and festivals at Vidéographe, an artist-run centre dedicated to research and dissemination of experimental forms of moving images. He is now the Head of distribution and market development of Wapikoni Mobile, an organization that gives a voice to First Nations youth and uses cinema and music as powerful tools for social transformation. Christian recently completed an experimental film, ENVOL / FLIGHT, and received a scholarship to write a fiction feature film on cycling activism in Montreal in the years 70-80.